Here is a poster that is sure to catch the attention of your audience! This poster incorporates nearly all of the category types of products Young Living has to offer! The poster is designed specifically and precisely according to VistaPrints specifications for a 24×36 inch poster. However, it should work fine for other print shops that offer a 24×36 poster and will size down as long as the ratios remain the same (example: decreased in size by half would be a 12 x 18 inch). This particular design will not size up due to VistaPrint’s resolution requirement for posters. 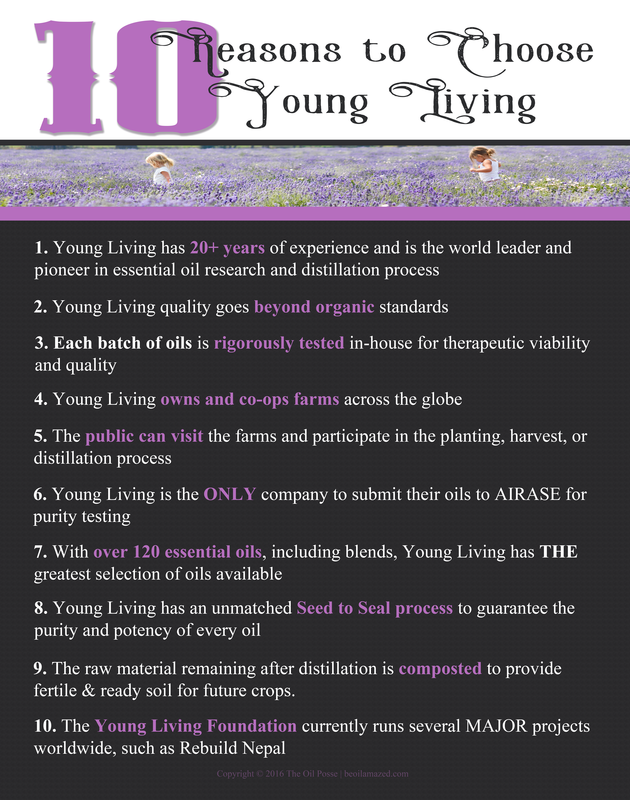 This entry was posted in Marketing Material, Poster, Seed to Seal and tagged Poster, Seed to Seal, The Oil Posse, Young Living on April 16, 2018 by Jordyn Lei. We have a HUGE request list for posters and the Seed to Seal one tops the list. We will have more poster designs coming soon. This poster, a 24×36 inch size, reflects Young Living’s most recent Seed to Seal commitment update. This entry was posted in Marketing Material, Poster, Seed to Seal and tagged Poster, Seed to Seal, The Oil Posse, Young Living on March 14, 2018 by Jordyn Lei. Here is a 22″ x 28″ poster to display at your next event! It looks fabulous in a poster stand, which can stand at the end of your display table or at the front of a room during a meeting or class. Please do not alter the poster in any form. The preview graphic above is NOT the correct size so if you download it, it will not print properly, please use the links below to download the high-definition poster in the correct size. Click here to reach the image in a PNG format, you will then need to click >> save as, to save to your desktop/laptop computer. This is a LARGE file size so it is best to save to a desktop/laptop computer or to your dropbox account. Click/touch here to download as PDF file, again, this is a LARGE file size so you will want to save to a desktop/laptop computer. Want this in an 8.5 x 11 flyer size? We did a test print and the PDF will print as a regular 8.5 x 11 sized flyer. However, it is a color heavy so you may want to let Staples or Office Depot print your flyers. If you are using this as a flyer, simply place your contact information as a label on the back of the flyer. Need to have this printed? Looking for a place to have this printed? We have NOT printed with “UPrinting” but they do have an option for printing a 22×28 sized poster (if you have a better outlet, please let us know and we will replace this with another option, be sure you have printed this size with the outlet you are recommending and send us a picture of the item). *Note: We are not affiliated with, nor do we receive any compensation for recommending UPrinting. We are not responsible for any work you choose to have done with them. Need a 22 x 28 poster sign holder? 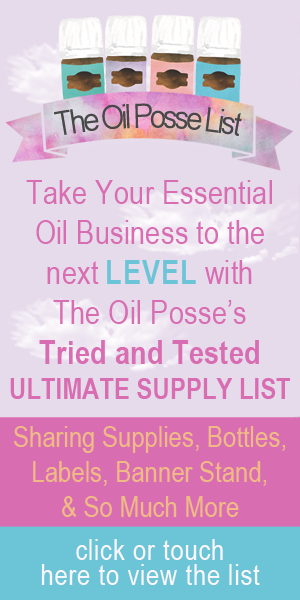 This entry was posted in Flyer, Marketing Material, Poster, Seed to Seal, Vendor Events, YL Classes and tagged Classes, Essential oils, Events, Marketing Material, Meetings, Poster, Poster Stand, The Oil Posse, The Oil Posse Team, Vendor Events, Young Living on April 18, 2016 by Jordyn Lei.